What is your little for 2014? 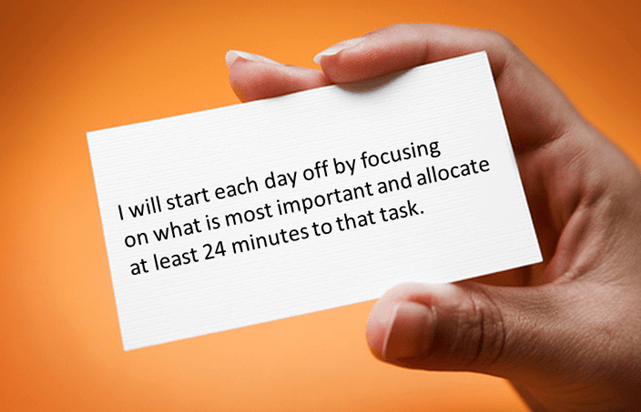 What is one little thing you can do in 2014 to improve employee engagement for yourself, your organization, or one other person you work with? To ensure that little make a difference attach your small behavior or action to something significant for yourself or the organization. Little does not mean trite or unimportant. Little is a pathway to increasing engagement when we lack extra time, effort, or capacity. 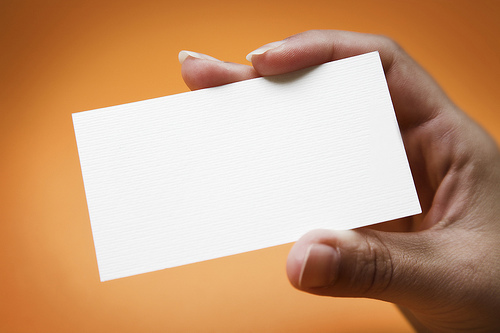 To ensure your idea is little make sure you can write it on the back of a business card. 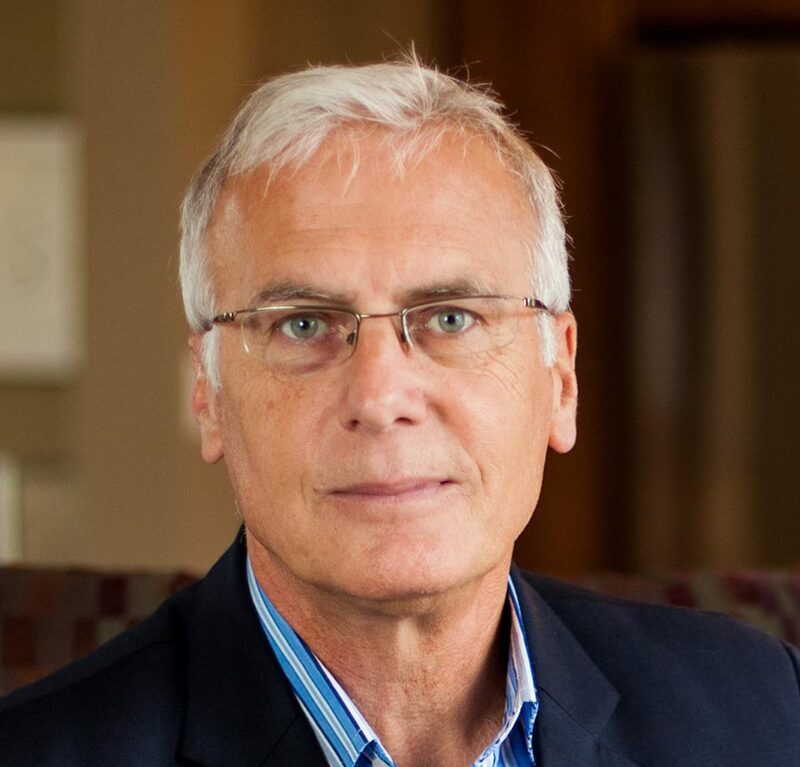 David Zinger is an employee engagement speaker and expert who founded the 6000 member Employee Engagement Network. David believes that small is the new significant in employee engagement.